Your home is the place where you should enjoy every centimetre. In the end, every centimetre costs money. 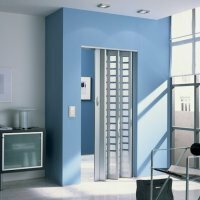 Narrow, winding passageways or the separation of space niches are no more a problem. 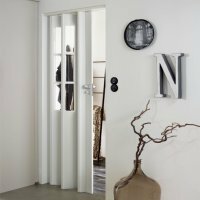 Or you wish a space divider where there is still no door... With Marley folding doors you can create according to your imagination. 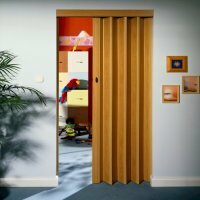 And if you think, folding doors would not be smart, then take a look to our assortment. And Marley folding doors complement your ambience perfectly. Since there is something for everybody.